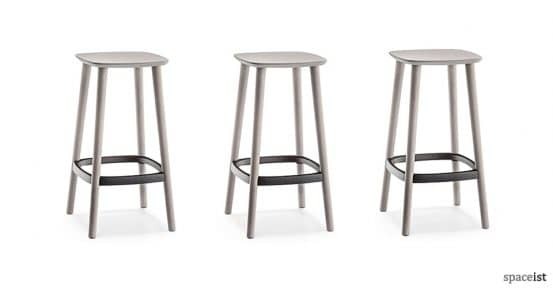 The Babila wooden bar stool is in essence a traditional style stool but with an updated appeal. 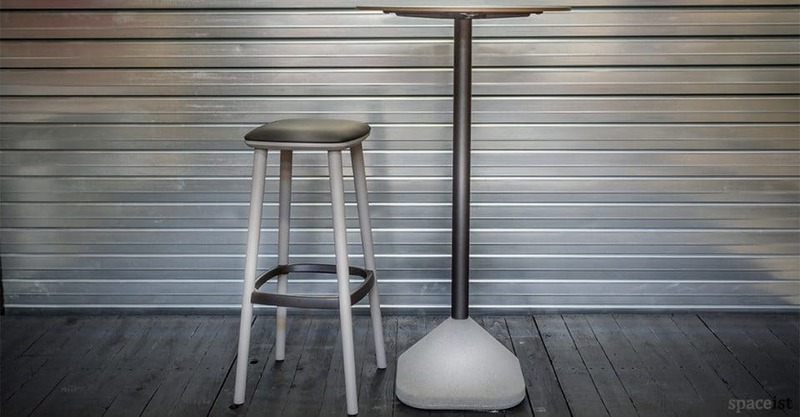 The stool is composed of a durable solid wood frame available in natural ash, black stained ash or grey stained ash. 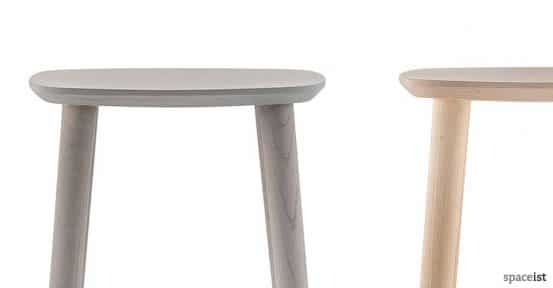 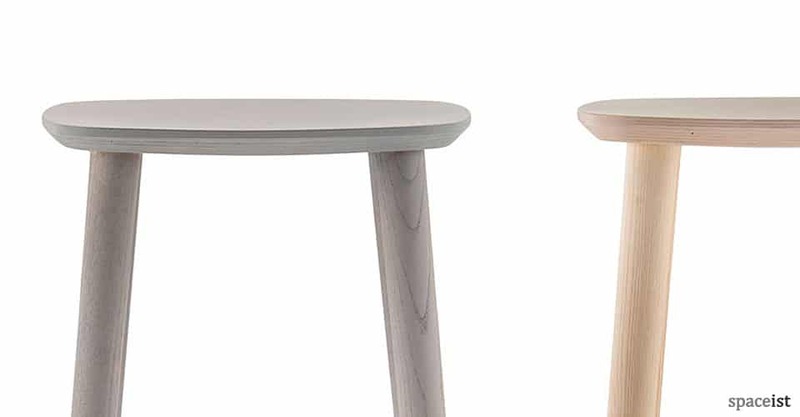 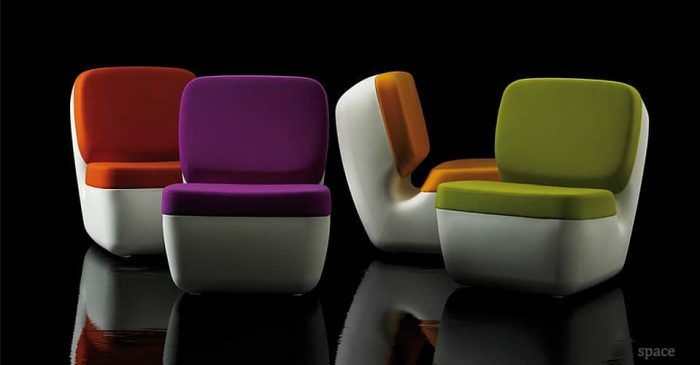 The die-cast aluminium foot rest comes in satin, white or black. 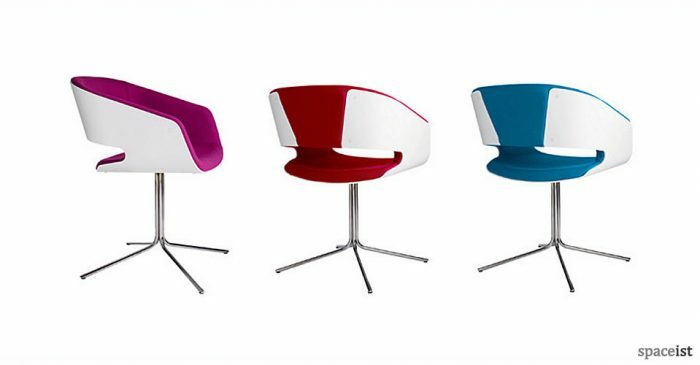 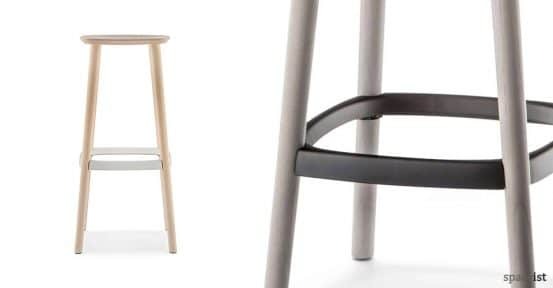 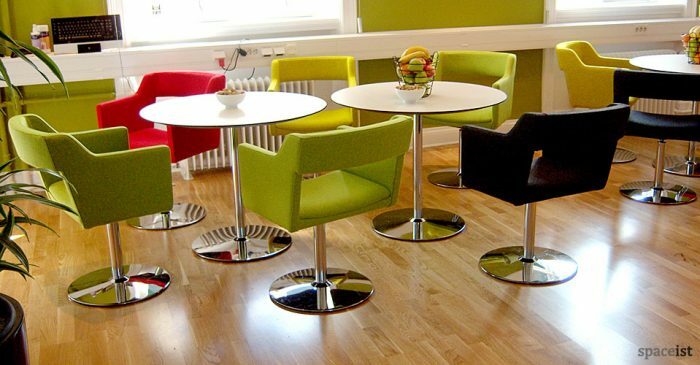 The classic appeal of the chair along with its modern flair makes the Malmo stool suitable for coffee shops, restaurants, gallery cafes, and a range of eateries.